Big Bad Wool Big Bad Wool Feather Twill Tags - Woolly&Co. 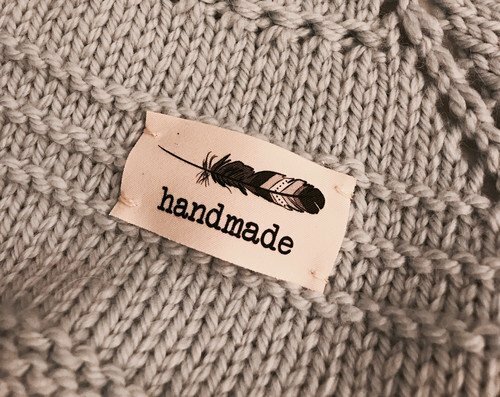 Let them know it's handmade. 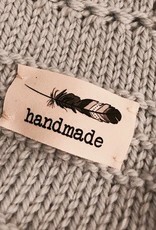 Embellish your finished project with a sewn in 'handmade' tag. 1 tag per pack / measures: 2" x 1"